Tastefully presented throughout, light filled interiors, peace, privacy and security all combine to create a lovely atmosphere in this modern villa located in the heart of Mollymook. This is resort style living at its best with the complex offering an indoor swimming pool, fully fenced full sized tennis court and ample parking. Nestled in a cul-de-sac bordering the superb Hilltop Golf Course this villa is in a highly sought after location. 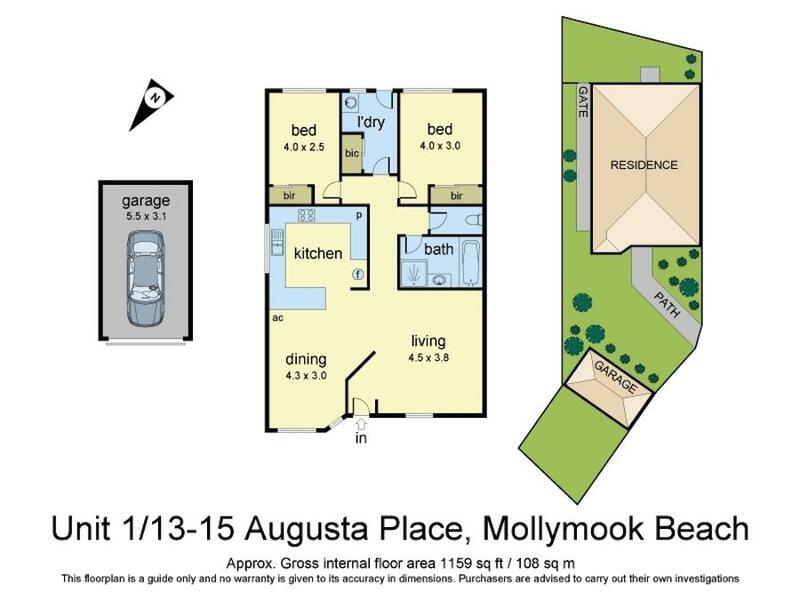 Within walking distance to Mollymook Beach, clubs, cafes, restaurants & convenience shops. One level living is exactly what is needed for the couple downsizing or as a holiday destination. Tucked away in a leafy enclave this impressive villa offers the peace, privacy and harmonious lifestyle you’ve been looking for!